Do not beat with a hammer. There’s no beating it out of place. In some rare cases (like it was mine) the check engine light may come on. 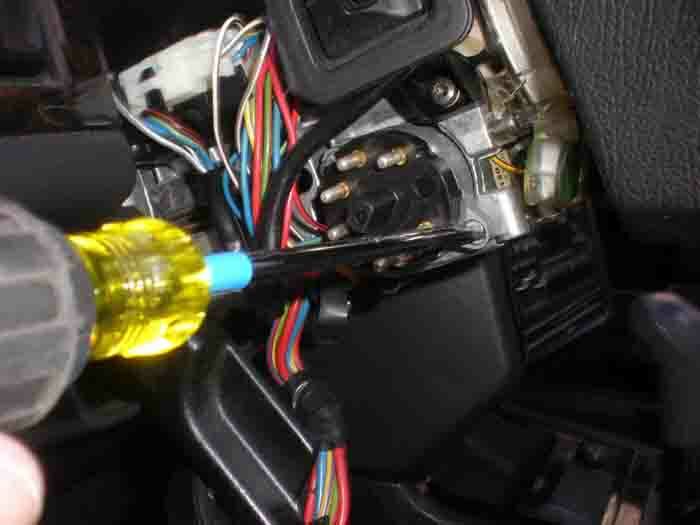 Check and replace any blown fuses. Disconnecting the battery for 20-30min. recycles the computer and removes the check engine light too. I love Volvo cars. Need I say it again? I have owned three solid Swedish made machines. My first Volvo was a 1993 940, which was that close from half a million kilometers if it was not for the 2011 tornado storm that smashed it. My second Volvo was a 1995 460 known across Europe as the “Bodyguard” and for a reason. And the 3rd one of those is the famous 1999 V70 station wagon. 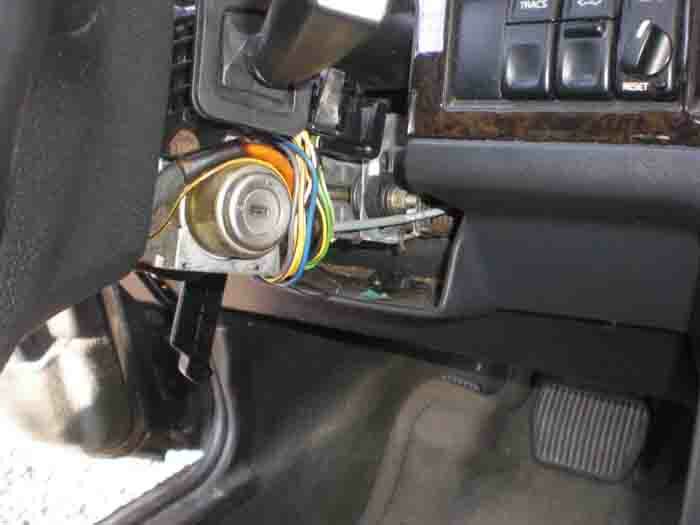 Now, just about everyone I know who has an older V70 which VOLVO upgraded with AWD or Turbo has had trouble with at least one of these and in some cases with both them. One would think that if you have the classic V70 NR you will not have many problems with this heir of the historically solid 740 models. That is not the case as even without AWD or Turbo, the classic V70 has at least 5 weak areas that must be repaired at one point or another. 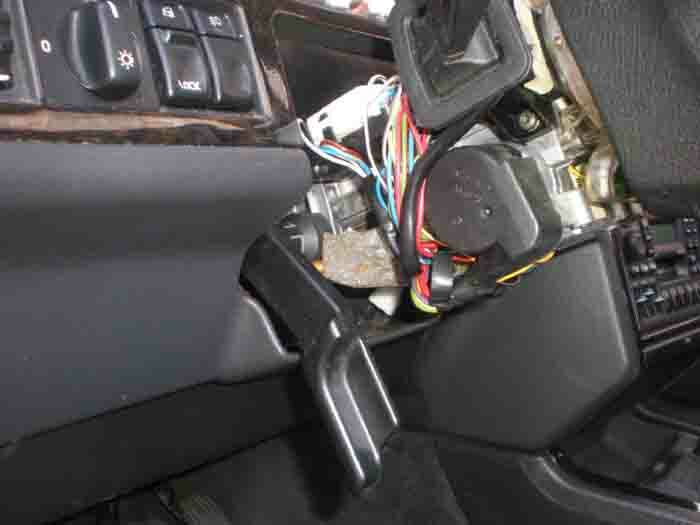 Weak electronic central locking unit and gas door that melts under the heat. 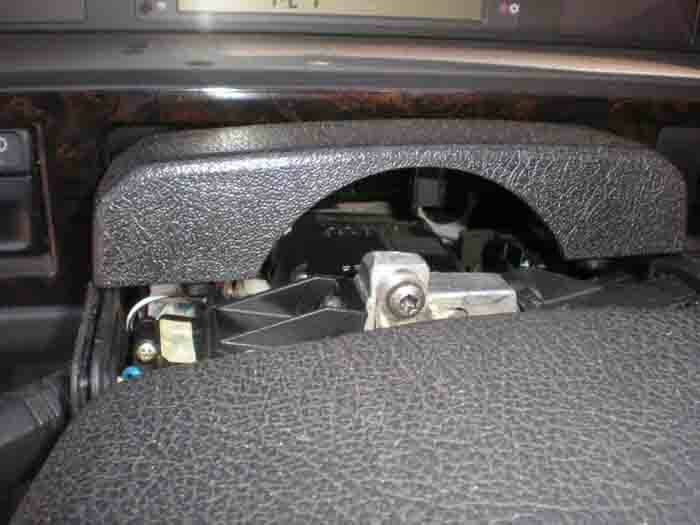 Yes, various parts of the locking system stick when the car is under extreme southern neat 90-100F. The door locks start working half way. 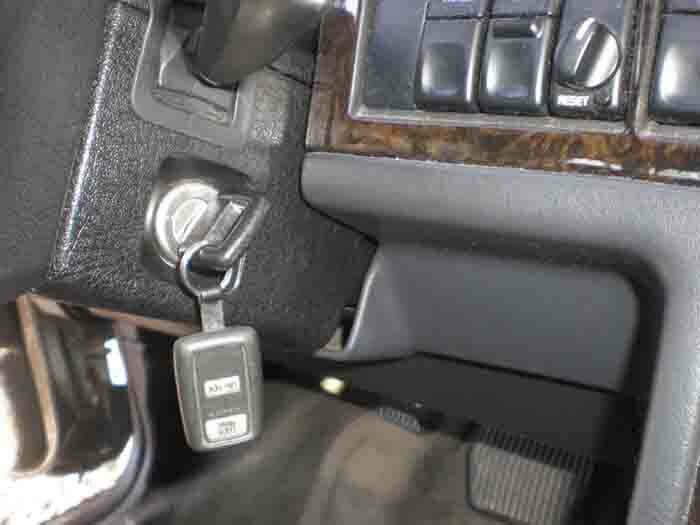 You can use the key to unlock driver door if needed. 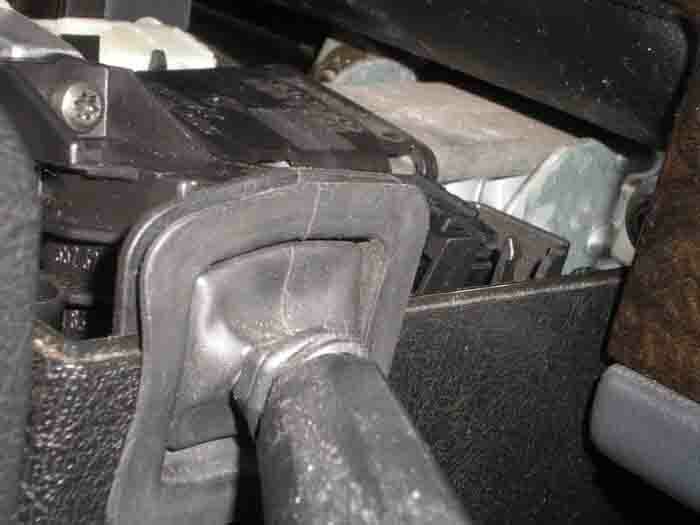 But when it gets to the gas door lock you have to use the emergency release well into the rear wall above the tire. Or just break it if it leaves you lock at a gas station with an empty tank. 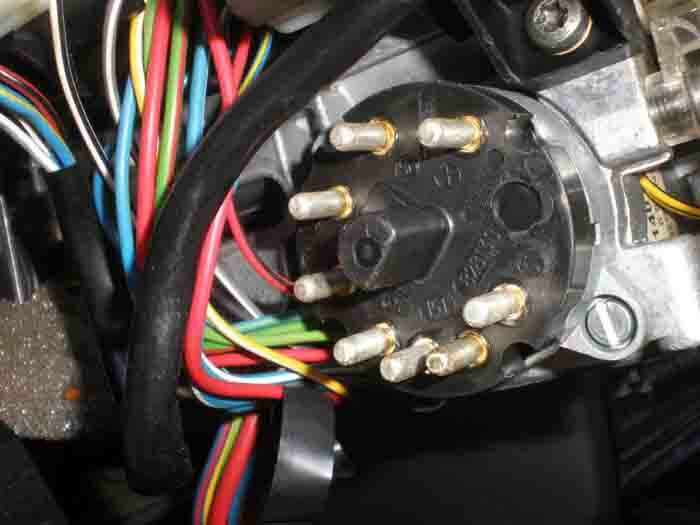 So adding it all together, just for these 5-6 things you will spend $1,600 easily just for parts. 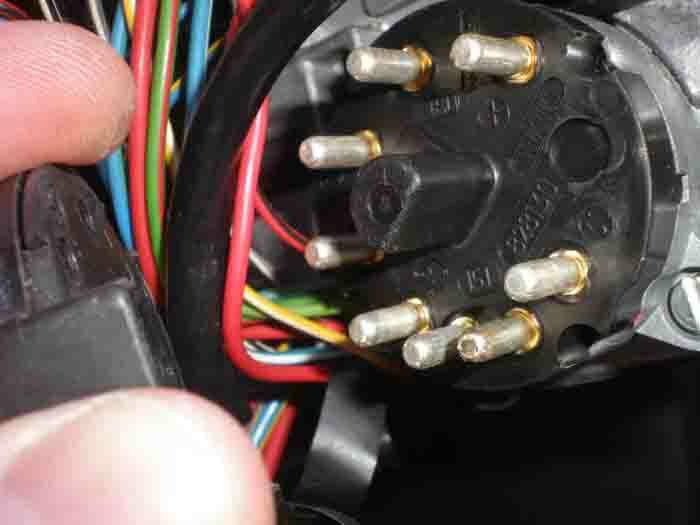 If you want it done at a dealership the rate is about $120 per hour with mandatory computer inspection (one work hour cost of $120) and at least another hour of labor. 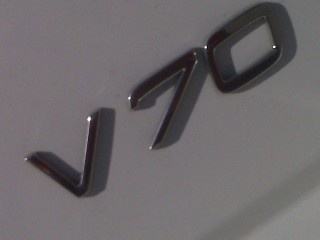 With this mind, yes I think Volvo owes all V70 owners an apology. And why not a free car replacement for being left with a car load of people on the side of a lonely country road in a dark rainy night? And then having to pick up a pretty penny bill at the local Volvo dealership. 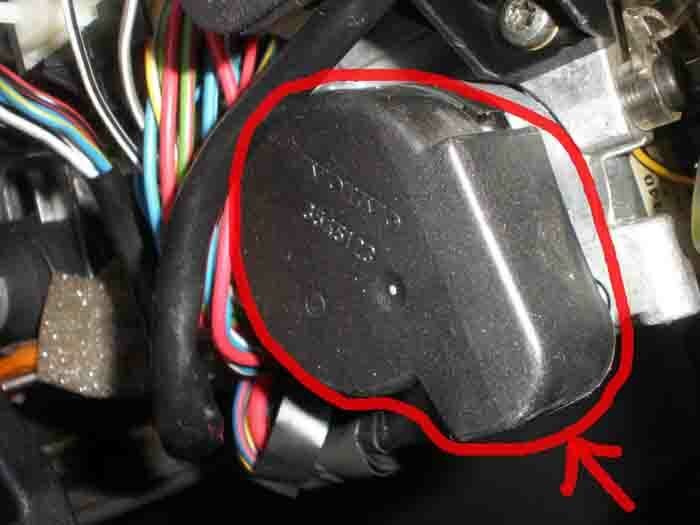 I just changed the ignition switch in my 1996 850 R, and I’d like to share the process with you. I’ve taken photos to make it easier for you to follow along. I rate this job as easy. I am not a mechanic, but I am handy. This repair took me 18 minutes from start to finish. So that 18 minutes includes the time it took me to gather my tools, go outside to the car, do the repair, take photos, clean everything up, and put my tools away. 18 minutes… it was much quicker that I expected. 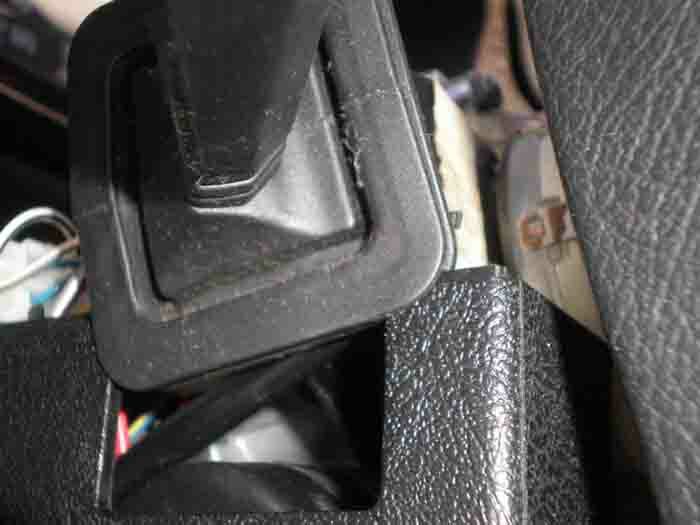 There are four #25 torx screws that hold both the lower and the upper cover to the steering column. 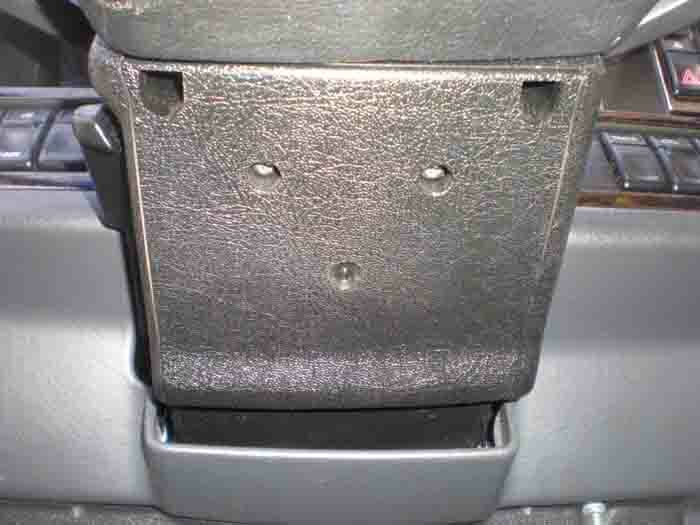 You cannot see the upper cover in this photo, all four screws are accessed via the lower cover. 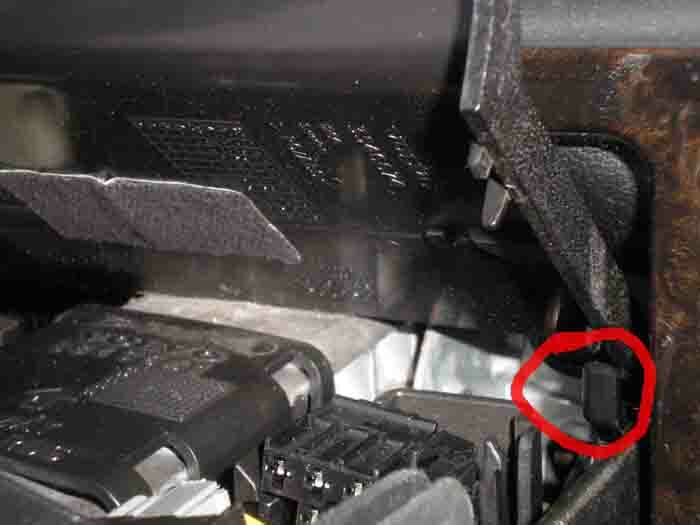 The red circles show where the screws are for the removal of the upper cover. 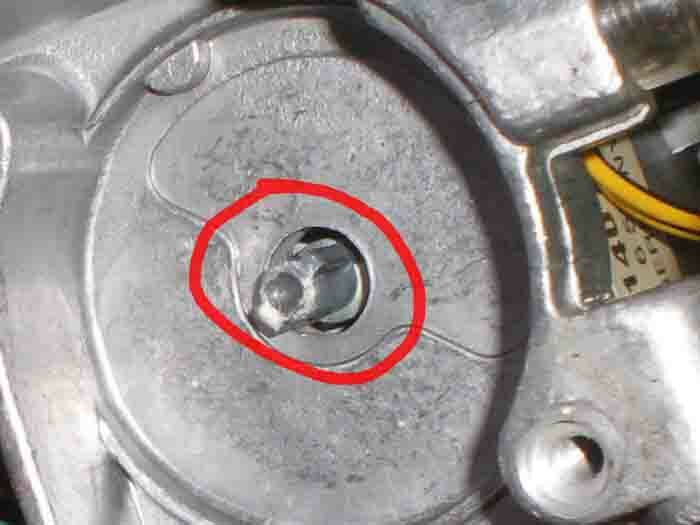 The yellow circles show the screws that hold the lower cover. 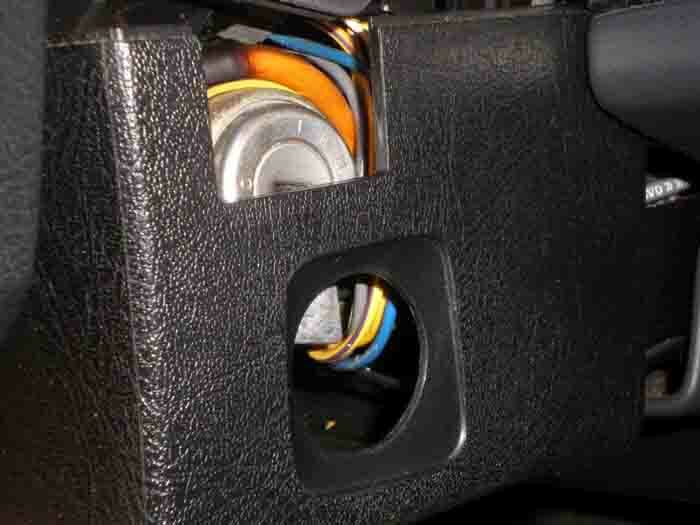 Please take note that the screws for the upper cover are recessed, and you will need a #25 torx driver with a minimum of 3.75 inches of shank to reach in. 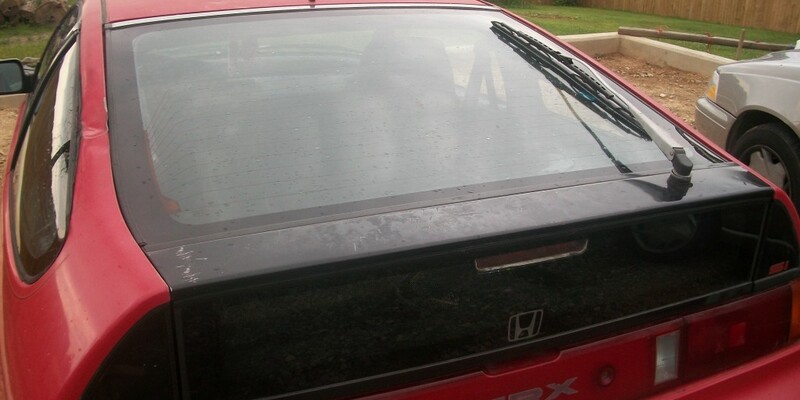 One Year Latter after the April 2011 Tornadoes- My little step-brother Honda CRX 1989 is back up and running. 1.Some guy on craig’slist.com in Atlanta Georgia for the Hatchback. Funny story because when he said he was selling a Honda CRX 1989 hatchback he meant just the hatchback. 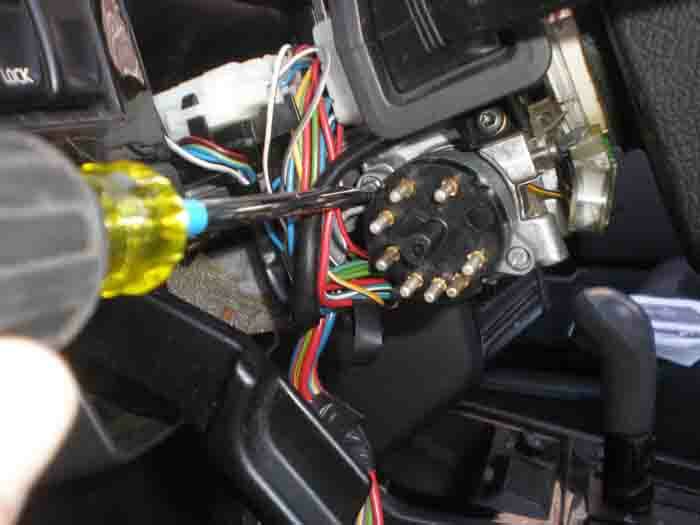 Everything down to the windshield wiper, struts, you name it were removed. But it still did the job and we agreed on an acceptable price after seeing it’s condition. 2. 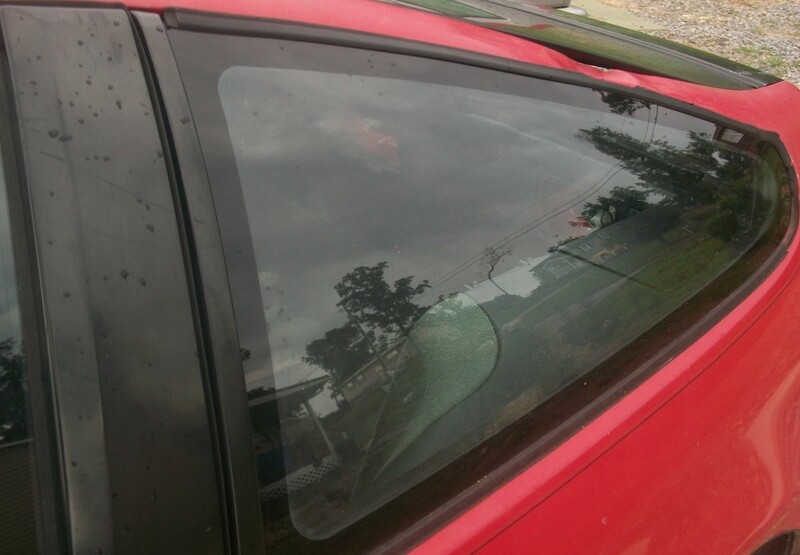 Charlies Used Auto Parts & Receyling in Dayton, TN for the Honda CRX 1989 passenger side quarter panel glass. They are family owned and operated Christian business, however, if you go to get anything from this Salvage Yard you need to pay upfront and have them pull the piece which can take sometime because their yard is 5 or so acres. We called saying we were coming from Cleveland, TN and would be there in about 1 hour to pick up the part and then when we got there they say it will take about an hour to pull it and they would need payment none of which we were told over the phone. This is understandable because I’m sure a lot of people say they are coming and don’t but it really puts a damper on the honest ones when they are not told this info and we had to wait for about 2 hours after traveling so long. 3. Gary and Dewayne at D-H Top-Auto Glass (1402 Jones Street SW-Cleveland, TN) for the Honda CRX 1989 front windshield and installing the quarter panel. They are just two good ole country boy brothers in business for past 50 or so years. It is businesses like these that keep our country alive. With a shake of the hand on a gentleman’s agreement they ordered and installed the glass without any deposit. 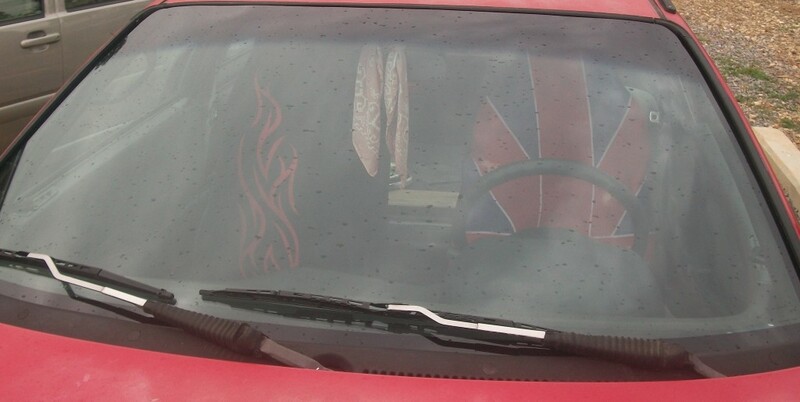 And they offered the best price over Safelite Auto Glass, Abra Auto Body and Glass or any other off brand competitor.